Due this week are restocks of the stunning Rossi Yamaha YZR Assen 2007 version, the Minichamps Jenson Button Brawn 2009 F1 Showcar plus many IXO Le Mans and Rally Cars. Listed below are just a few of our top pics. For pre orders, prices or information on other future models please contact us via our website below. Hart Motorsport are exited to announce that next week we will be receiving the 1:43 scale 2009 Brawn F1 showcar as driven by Jenson Button. 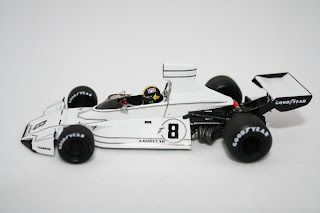 Built by Minichamps this model is sure to sell very fast due to the incredible success enjoyed in the 1st half of the F1 season. To avoid disappointment feel free to contact us via the web site below to pre order before it sells out. Please check out our internet shop below for this and many more models. 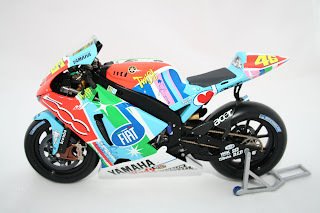 Due this week are more spark F1 models, a limited edition Yamaha YZR M1 Moto GP Bike plus many more stunning models. Listed below are just a few of our top pics. For pre orders, prices or information on other future models please contact us via our website. 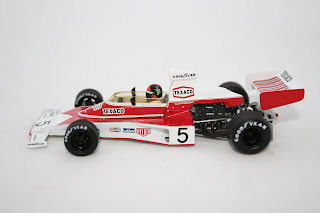 Minichamps 2009 Toyota Formula One Showcars. 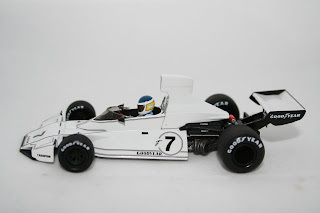 We are please to announce that we have received the first of many 2009 minichamps models. 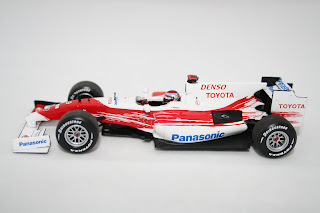 We have both 2009 Toyota Showcars in stock as driven by Trulli & Glock. Both models are limited to 1,008 world wide. The models have great detail and full slick racing tyres. Both are available at £27.99 but we have almost sold out of the Trulli version on pre orders alone. Over the coming weeks we are expecting more of the current F1 grid showcars, be sure to keep coming back for some of the lowest prices on the Internet.